Who says the holidays get to have all the cheer? I don’t know about you, but after the holidays are over, it feels like it makes the winter time that much harder. It’s cold, depending on where you are it’s dreary, and all we can think about is getting to spring. Why not keep the cheer going, invite a couple of friends over and celebrate life! 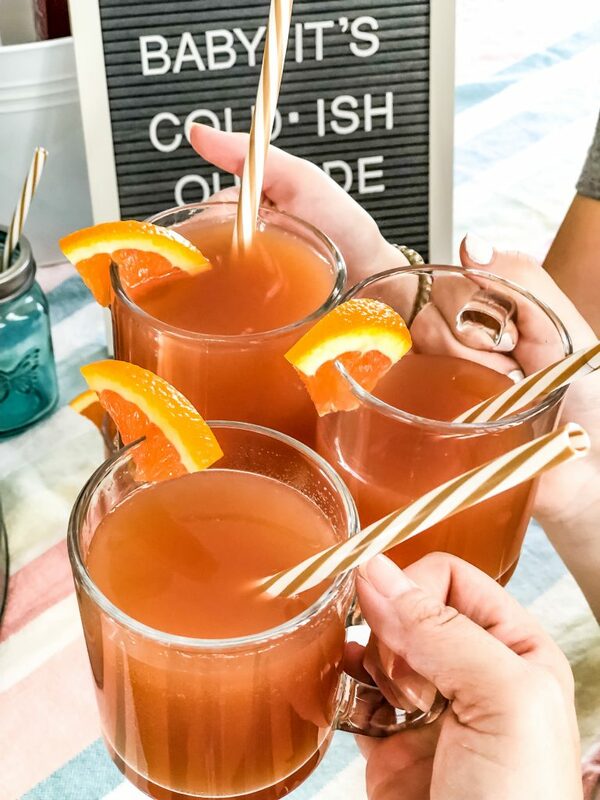 Ariel from PMQ For Two put together a fun Apres-Ski blog hop to showcase how a few other bloggers are getting through these winter months. You’ll have to check everyone out for some pretty amazing and fun inspiration. If there’s anything I’ve learned living in South Carolina, it’s that we love to brunch and we love mimosa’s. So when I stumbled upon this yummy winter blend mimosa mix from Katerina of Diethood, I knew it would be perfect. Check out her site for the recipe. 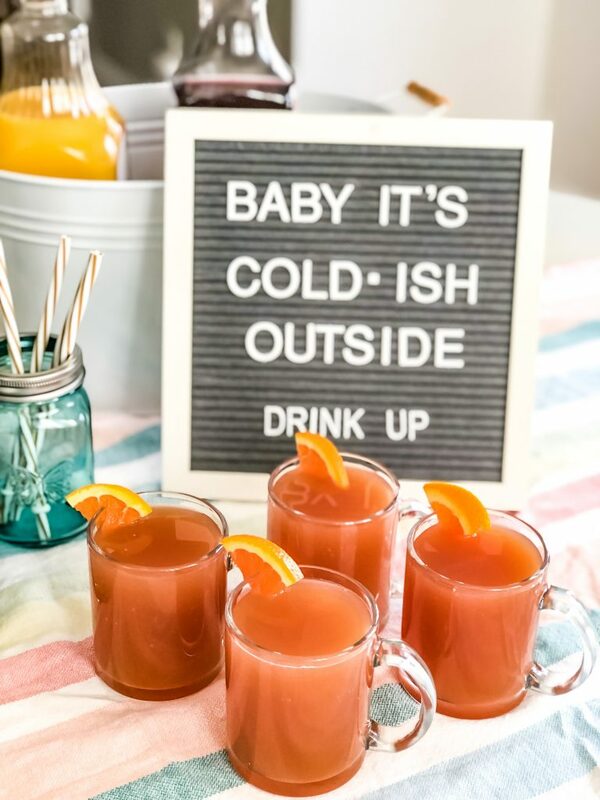 This amazing apple cider, cranberry, and orange juice drink is the perfect winter cocktail. The recipe calls to put a bottle of either sparkling grape juice or champagne into the mix, but I opted to leave it out. Mostly because my girls love to be a part of any get togethers and I wanted to let them in on the fun too, without the alcohol. Keeping the spirit bright I busted out my galvanized tray from Pottery Barn, perfect for catching any spills and added a punch of color with the stand used to hold the beverage dispenser, both also from Pottery Barn. When I’m not using the stand, I use it as a candle stand. 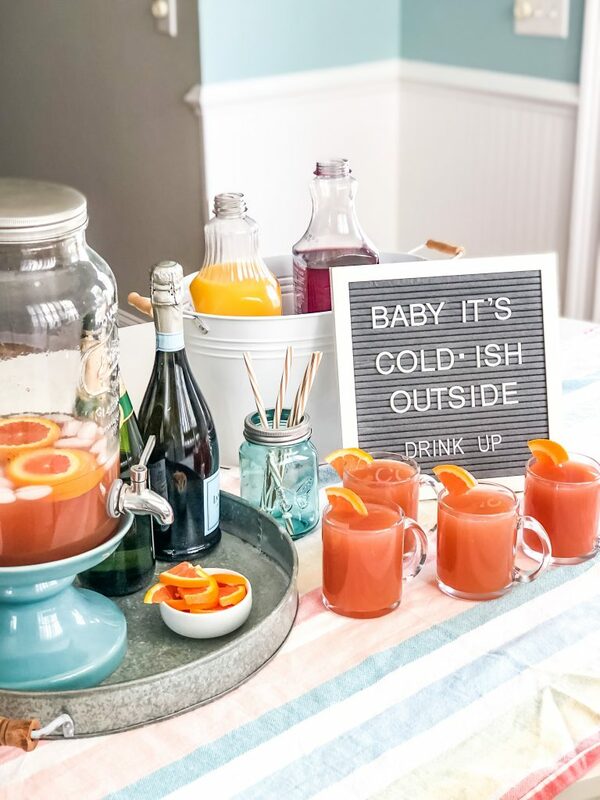 I found these adorable glass mugs from Target and thought they not only displayed the drinks beautifully, but were a step away from the traditional mimosa glass. Living on the coast and keeping plastic use in mind, I opted for reusable drinking straws, you can find similar straws here. The table cloth is a Turkish beach towel I got last summer from Homegoods, I just flipped it over so the colors were muted. Even though the weather outside is still a little frightful, doesn’t mean we can’t brighten our mood and lift our spirits. Don’t forget to check out the other super talented bloggers to see what they’ve done for this fun Apres-Ski blog hop! 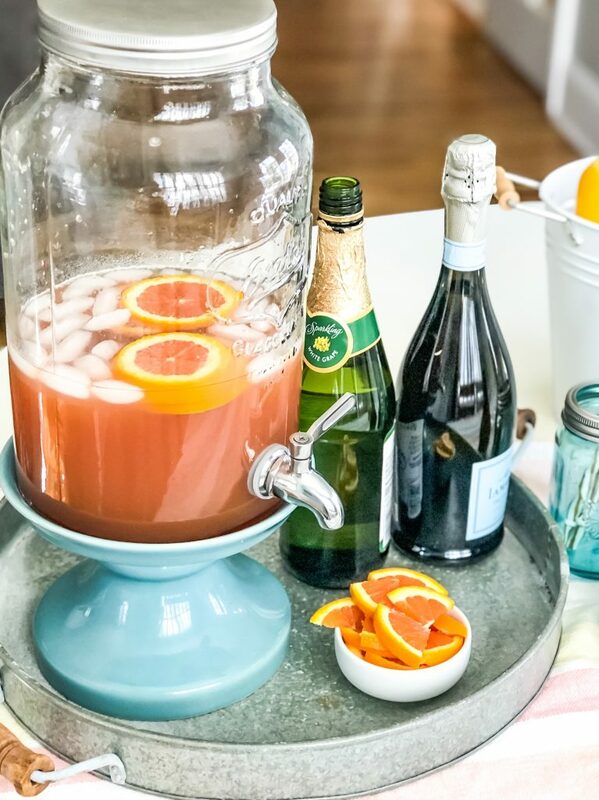 Such a great idea to have a bright, cheerful party with tasty mimosas! Winter does indeed get dull, and this would definitely lift some spirits! I agree! So much of winter can be dreary, but this is an instant mood lifter. yum, nothing better than a great mimosa recipe, thanks for sharing! I agree Allison! I’m always looking for something other than just OJ. Looks so yummy and pretty!! I could totally do this for brunch. It was so good! I loved the mixture of all the flavors. love “the weather outside is cold-is” haha! looks so fun! This looks and sounds so good! 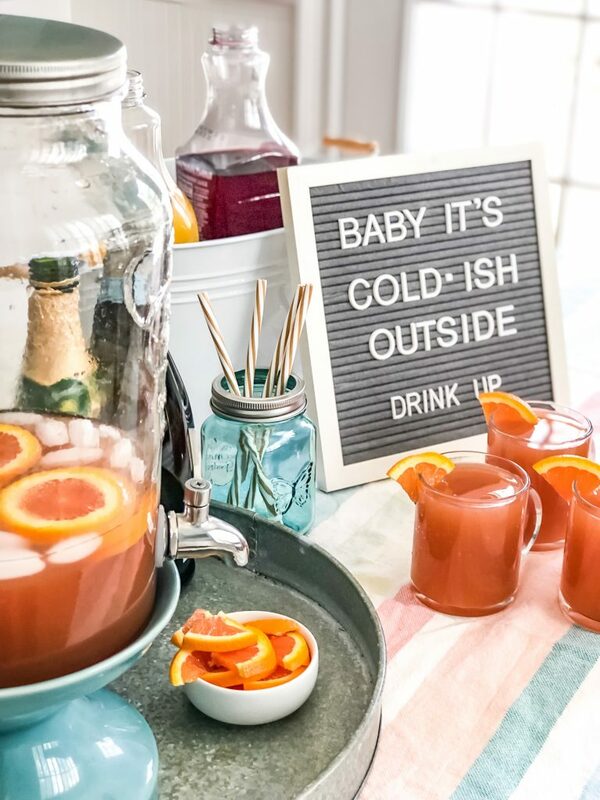 I’m a big fan of letter boards and love how you incorporated yours into the winter display! Pinned! Thank you Michelle!! I love finding new quotes and sayings for it too. That apple cider looks perfect! It seriously was so yummy! Its been so cold and dreary where I am and this mimosa brunch looks like just the thing I need! I highly recommend it! Plus other people can come and bring yummy brunch dishes. 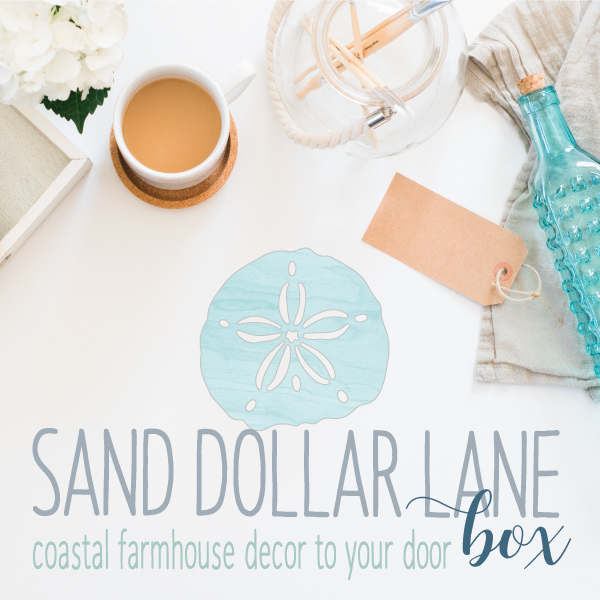 Love that fun sign! I am used to winters in Southern California and cold-ish is hilarious! This is fantastic! I love the sign too!